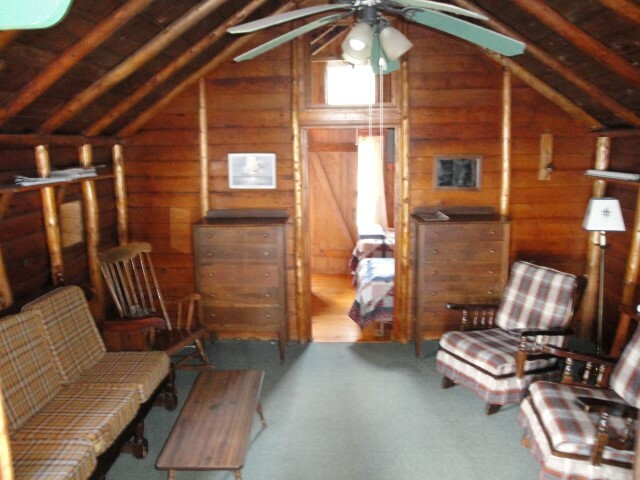 Sleeps up to 2 people. 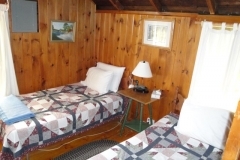 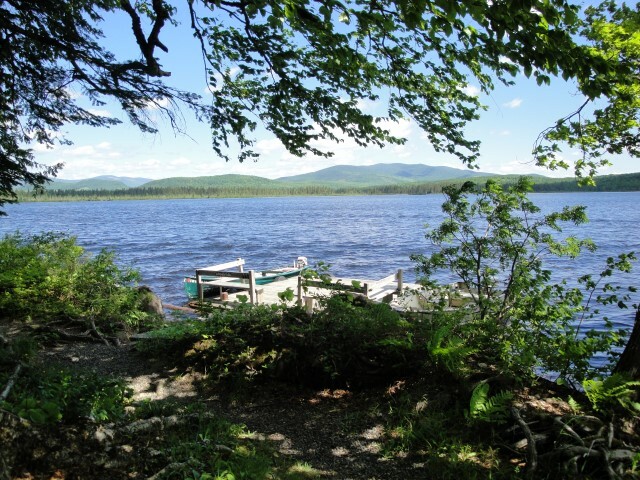 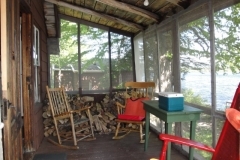 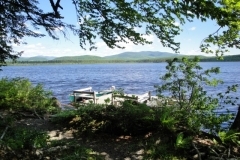 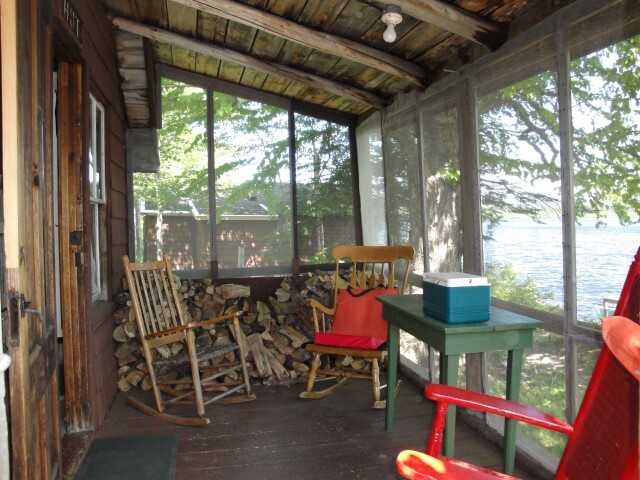 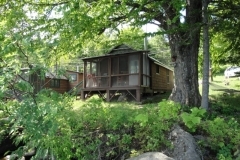 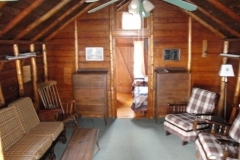 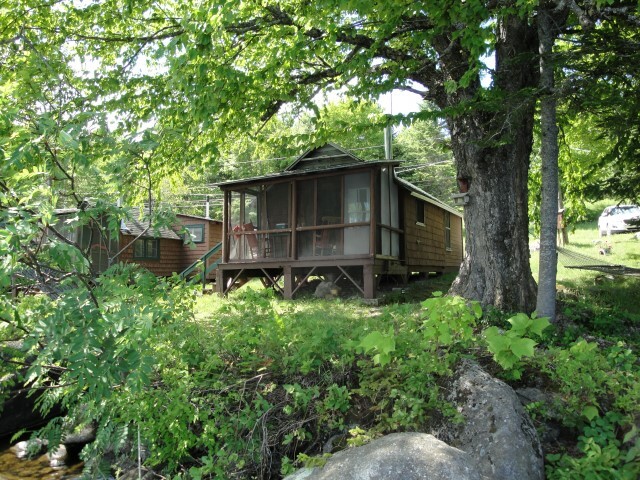 This well shaded cabin is just steps away from its boat dock on the waterfront. 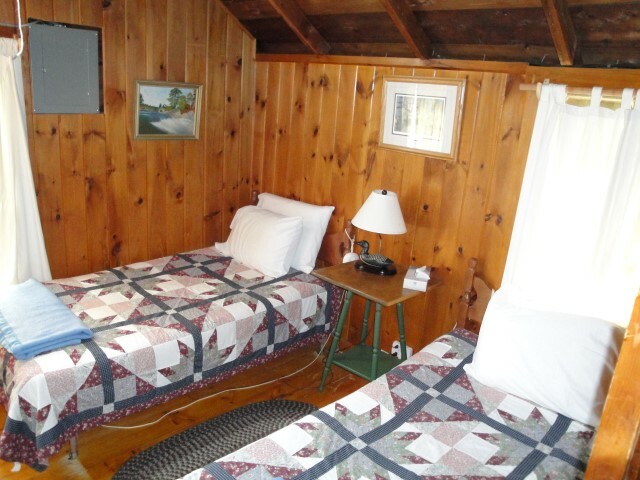 Look closely and you may find a fish carving from a world famous artist.